There is much to be said about Nikola Tesla. That he was a man ahead of his time is obvious. In fact, one could argue that his ideas are even ahead of our own times. That there are many who believe that a great conspiracy surrounds his works – supposed stories of the US government confiscating many of his works & writings – is certainly the case. Many believe such stories – whether these stories are True or not. I am not about to make a judgement on this here. Wild stuff, eh? Well, share your thoughts & leave me a comment below. 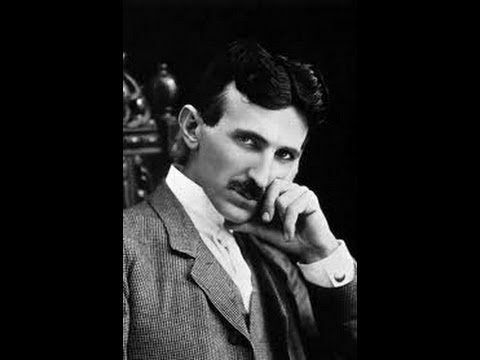 Tell me what you think of Tesla, his ideas & any crazy ideas about energy you might have. I look forward to hearing from you soon. Nothing matters but energy. Everything we see & experience is simply energy at different vibrational rates… Tesla understood this concept.